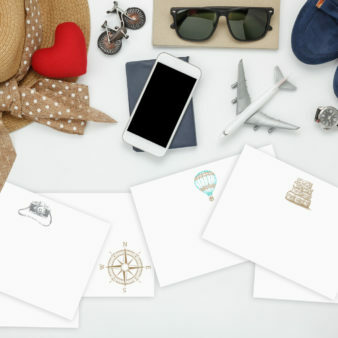 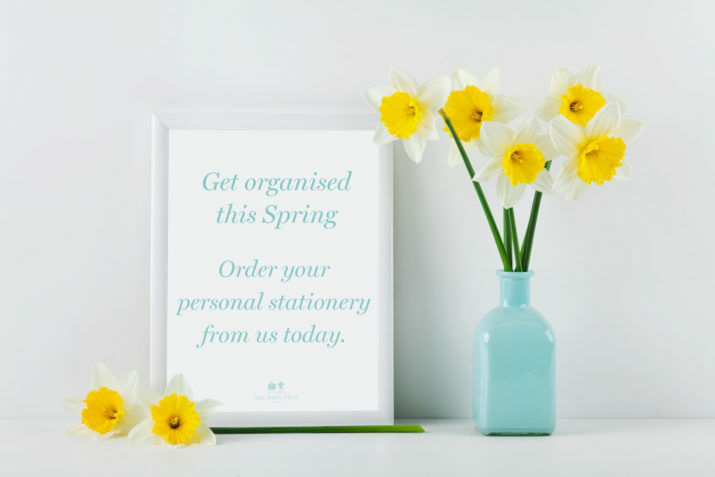 to have a chat with our specialists about your perfect personal stationery. 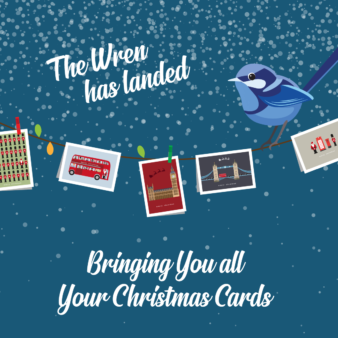 Alternatively visit us on online where you will be able to “build your own.” Or call us on 020 7717 4961 to book an appointment. 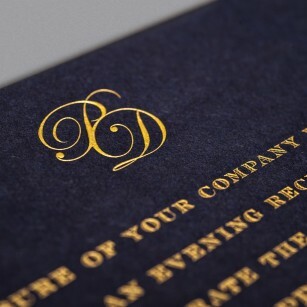 Whether it be writing paper, correspondence cards, visiting cards, at home cards or change of address cards – The Wren Press can offer the perfect bespoke personal stationery to you!